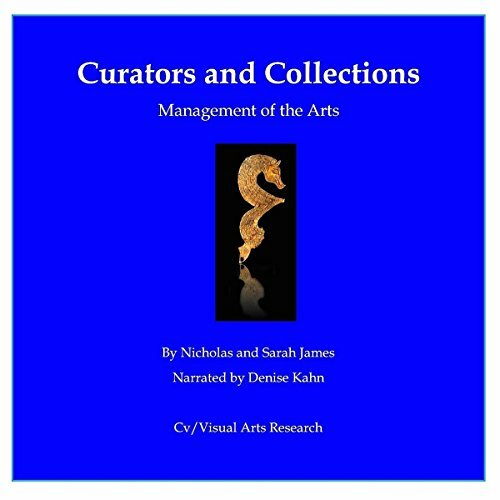 The first edition of Curators and Collections, published in 1997, was based on interviews and features published in the quarterly review, Cv Journal of Art and Crafts (1988-1991). These recorded the launch of the Irish Museum of Modern Art in 1991, the construction of Tate Modern in 1997, as well as exploring special collections at the National Gallery, Courtauld Gallery, The British Museum, and Royal Photographic Society. The book contained a comprehensive guide to public and private collections in England, Scotland, and Wales, which is revised and updated in this volume. The landscape of the arts has radically transformed in the intervening years, with a tremendous growth in audiences for contemporary art. The study recognizes the important role of private foundations and the activity of curators and gallerists in their independent initiatives.